CHOOSE A NEW DRESSCODE FOR YOUR SCHOOL ! The beginning of a new school year is coming... Why don't you take for your students some practical and feminine beautician clothes, which are original and trendy ? 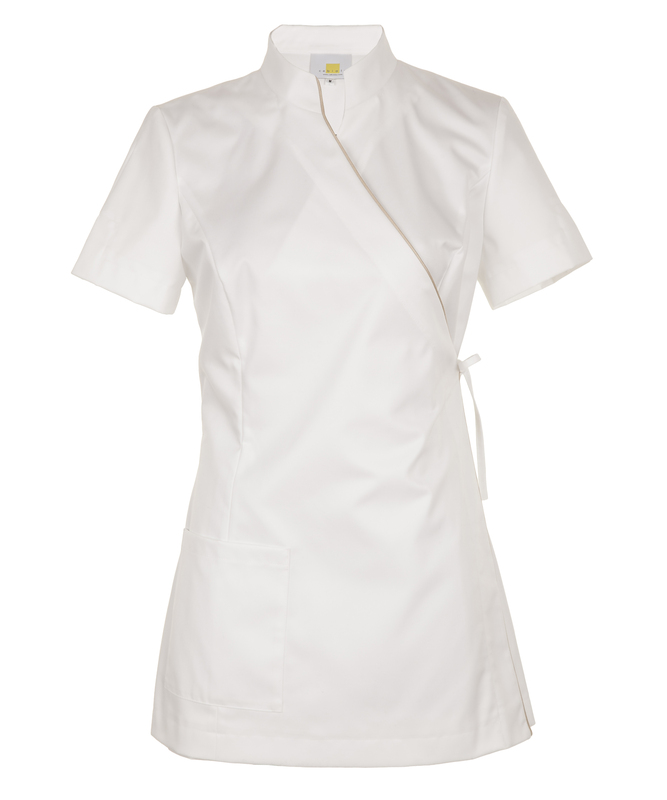 Cabiola, designer of Beauty & Spa clothes, offers a new collection totally dedicated for beautician schools. 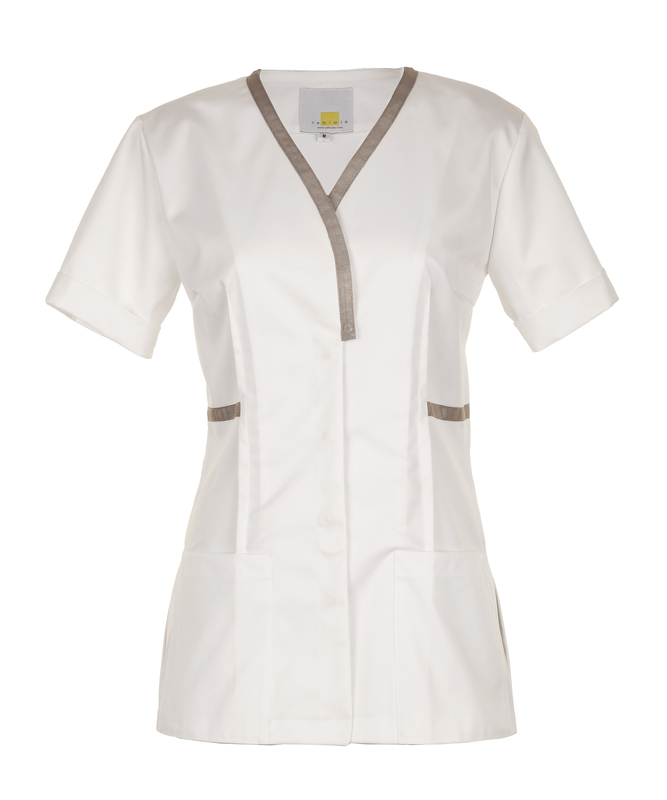 We suggest you three Tunics for only €37 incl tax and a pants for €26 incl tax (for each order with more than 25 garments). Our fabric is stain-resistant and antiperspirant. 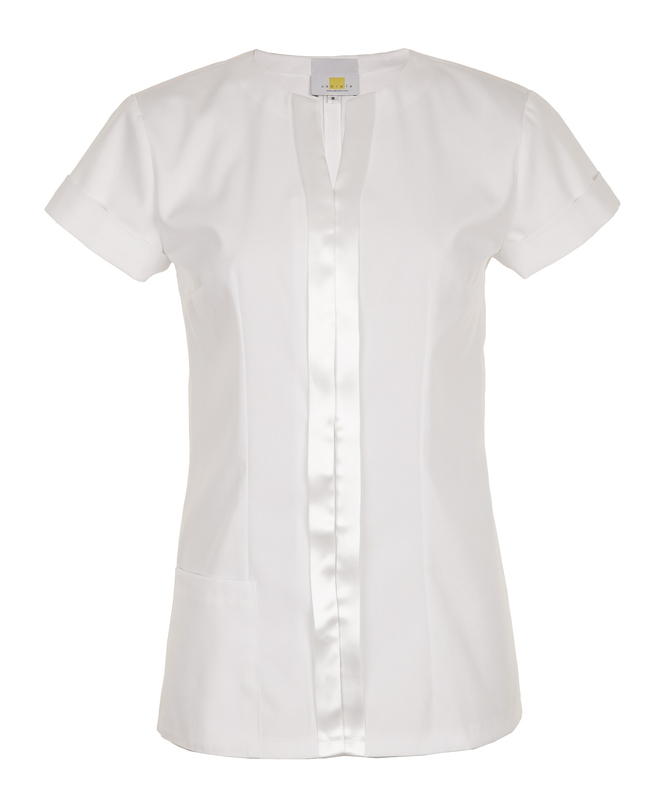 It is composed with a mixte of cotton (35 %) and polyester (65 %). Easy care (washable at 90 °), light ironing. You can change the color of an existing model and you may add a sash customized with the colors of your school. Contact us by mail marketing@cabiola.com or give us a call +33 (0)1 48 78 00 00 to order and confirm the delivery deadline.